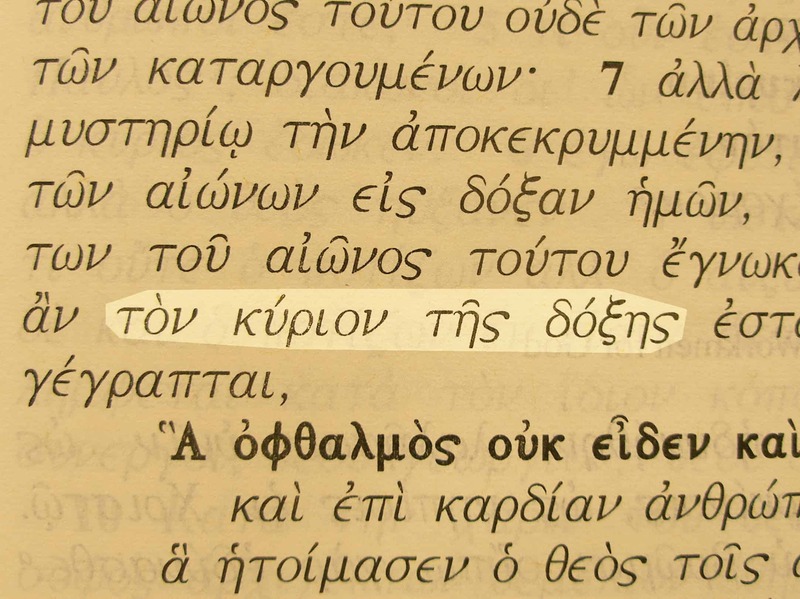 Lord of Glory is a name of Jesus (Yeshua‘) in the New Testament. It is very similar to several names of God that speak of His glory. Paul’s point is that the rulers who crucified Jesus did not realize that they were executing the One who shared the glory of His heavenly Father. 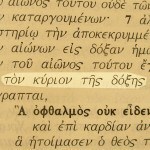 Lord of glory in the Greek text of 1 Cor. 2:8. 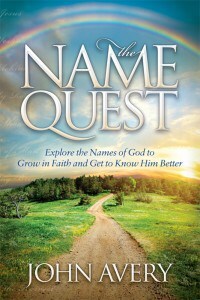 Similar names for God that speak of His glory are: Majestic Glory, Father of glory, King of glory, and God of glory. Jesus is our Glorious Lord Jesus Christ. Simeon called Him the Glory of Your people Israel. The Holy Spirit is called the Spirit of glory.